What Is The Best Tackle To Catch Walleye? 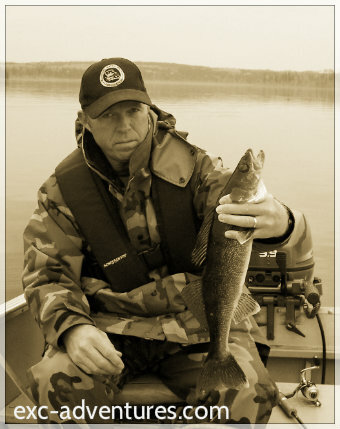 For best results with any variety of walleye tackle, use a light weight mono-filament line, 2 to 6 pound test line and using a slow retrieve, and natural baits are great for catching walleye in the spring. A sensitive rods made of graphite are great in feeling these light strikes. In large rivers, back-trolling is most effective. Some days walleye seem to prefer a plain, standard hook and minnow or using a red or chartreuse beads forward of the hook (Little Joes spinners). When the fish are active and suspended off the bottom, a floating jig or soft, plastic floater is more effective. Regardless what bait is used, a good technique is alternately lifting the rod tip, hesitating, then lowering the bait and always letting it touch the bottom. 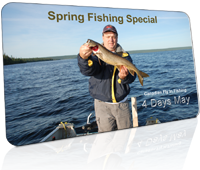 When spring fishing for walleye, always set the hook as quickly as possible after they strike, and do not allow any slack in the line. Leadhead and minnow combination work well for walleye when they are cast and retrieved slowly with a pumping action raising and lowering the rod tip. 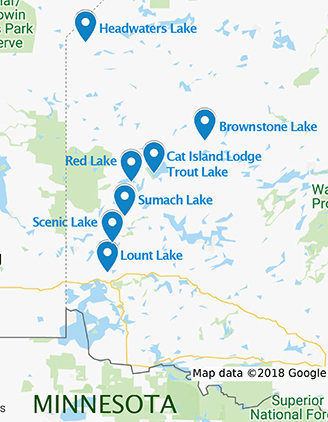 Where the water is deep, in the pools near falls or along river inlet bays, back trolling or casting with a spinner and minnow bait or a slip-sinker rig are also productive. 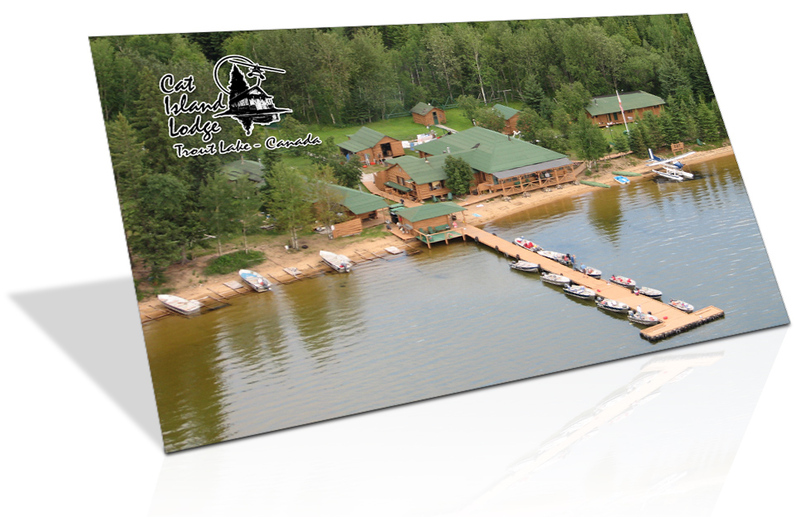 Walleye are usually concentrated near structures and over shallow shoals such as rock reefs or points. 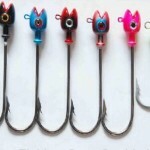 The most effective fishing method is slowly back trolling using a slip-sinker and minnow combination. This rig will allow a walleye to take the bait and move off without feeling the extra weight of the sinker. Slip-sinker rigs should be used like this. Put enough line so the sinker touches the bottom. With a very slow back and forth movement lift the sinker from the bottom, then let it settle back down to the bottom. If you are using a spinning reel have the bail in an open position and hold the line with your fingertip. You will feel a slight movement in the line when the walleye bites. When this happens allow the line to feed off the reel until it stops. Count to 4 or 5 (depending on how aggressively they are striking) and close the bail. Then when the line tightens go ahead and set the hook. 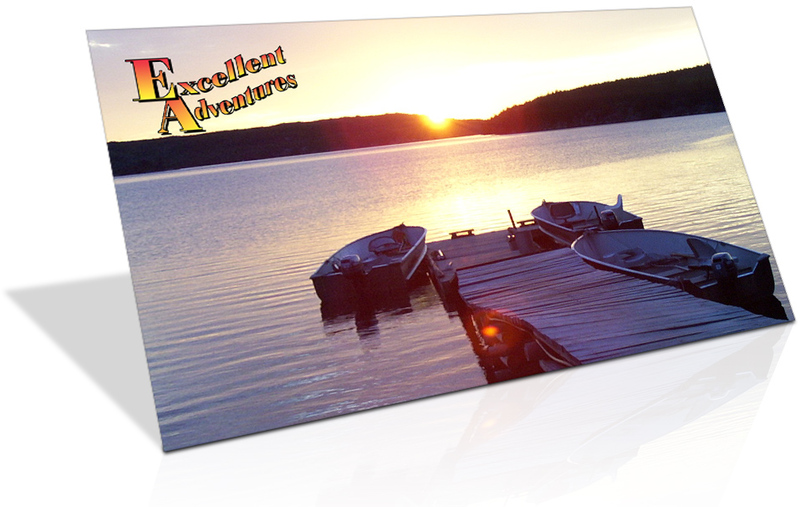 At times during the spring period, walleye move into very shallow depths, especially near darkness. The best way to catch these fish is by long-line trolling a crank-bait or minnow plug type lure 100 to 150 feet or more behind the boat or just casting from shore into the shallows using a crank bait works well in the evenings. Thank you so much for a great trip. The weather was tough for moving moose but the camp and service was tremendous. My friends and family greatly enjoyed the entire trip. Thanks for everything you did to make that possible.